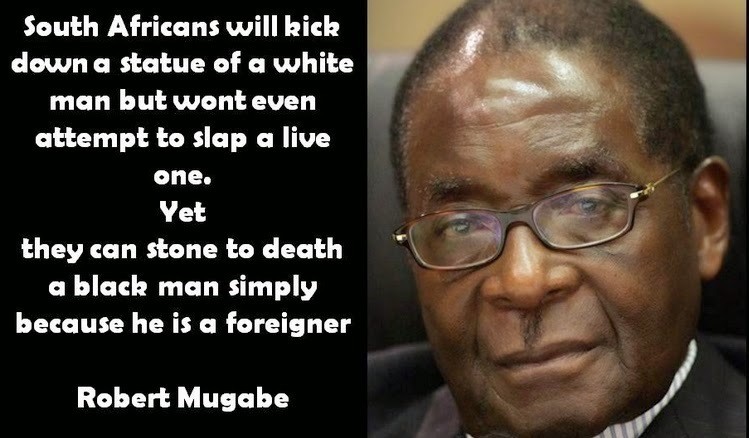 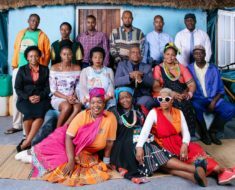 The oldest president in the world, Robert Mugabe has been a victim of some meme memorable quotes over the past decade, that are controversial, honest and sometimes very hilarious. 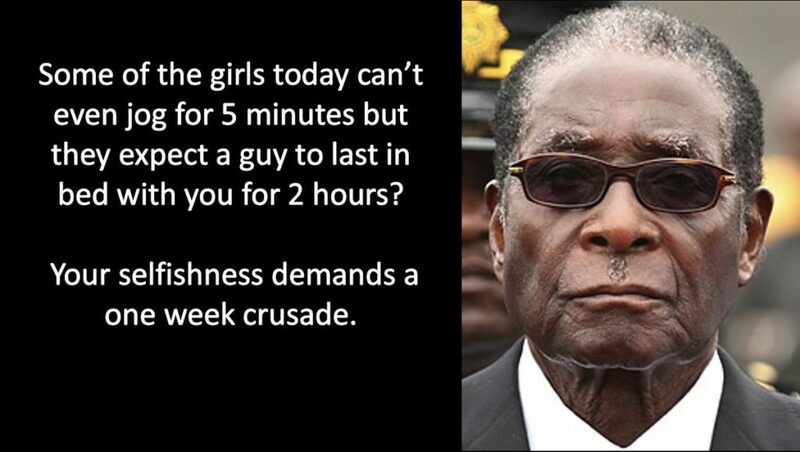 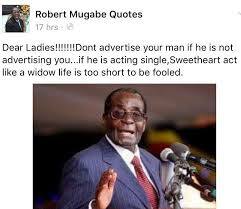 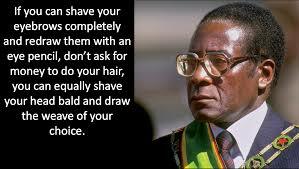 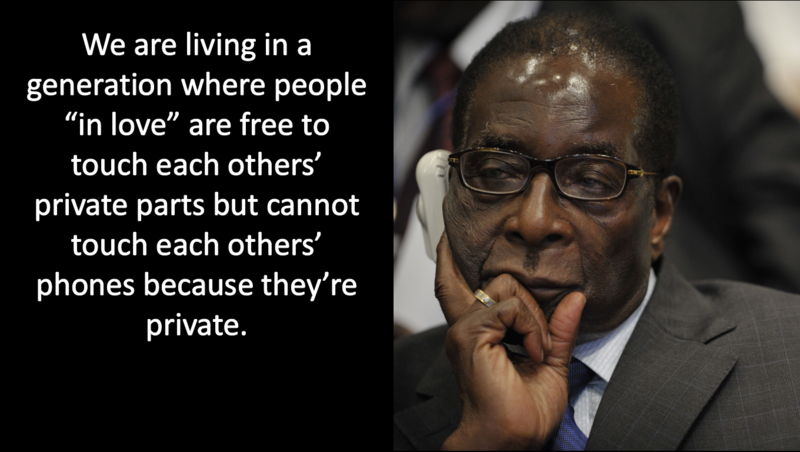 The internet has even gone on to make memes of some of the funny things and memorable quotes that Robert Mugabe should have said. 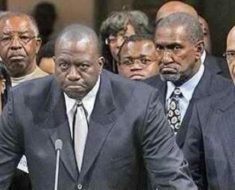 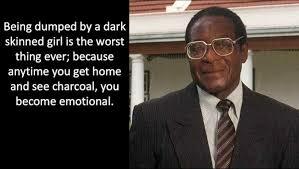 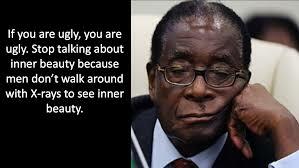 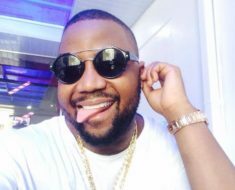 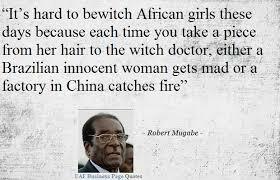 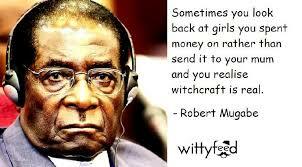 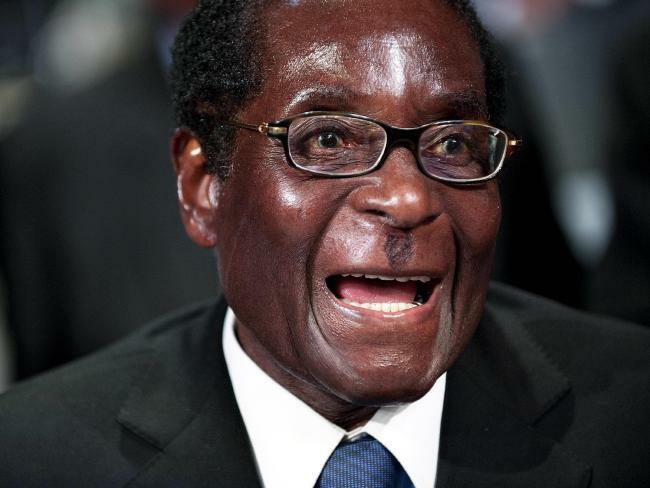 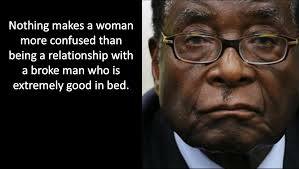 Here is a list of 10 Funniest Mugabe Quotes.